This is a super belated annual New Year’s post reporting how the blog did in 2017 and a few updates! 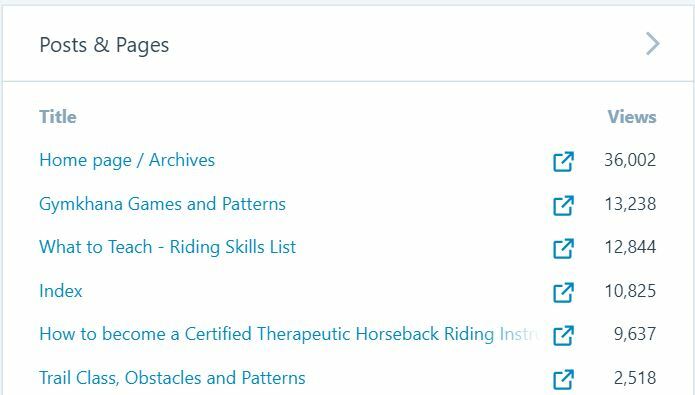 I think these are fun because it shows me the community of people out there and hopefully helps you feel a part of the bigger world network of therapeutic riding instruction. I didn’t get to post as much this year because I wasn’t teaching as much and thus less inspired, because there was a 1 year old to take care of and my father-in-law passed, and I was working on the book. But I am humbled that the blog continues to be well used and helpful to many! Guide to Certification – In case you missed it, there’s a use index of links to help with certification and lesson planning. Enjoy! Buy the Book now has a link to damaged books for sale. They just have flaws on the front and/or back cover, but I couldn’t sell them as nice and new. So they’re slightly marked down. 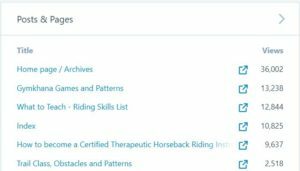 The book “Activities for Therapeutic Horseback Riding” came out in October and surpassed my expectations! I’ve been honored you folks think it’s worthwhile. I’m excited to tell you that the book made enough profit to pay for me to go to the PATH Intl Conference this or next year! And that benefits YOU because I will definitely be blog posting my notes! To give you an idea, each book is $25. After the $10 printing cost, the PayPal fee, the cost of packaging, and the $4 donation, I make about $9 per book. 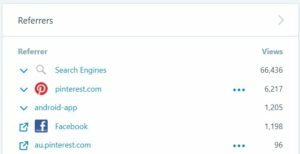 I tell you this because I want to be open and honest about how much I make and what I’m doing with it – which is futher educate myself and improve the blog. Even more exciting to me than the fact that people are buying the book is the fact that a few weeks ago I got to donate $4 from each sale to the EQUUS foundation! Instead of paying every contributor a portion of the sales, I donate a portion to the EQUUS foundation’s therapeutic riding instructor certification scholarship. This donation I also included a fair amount of sales tax that I incorrectly collected. It was very cool to give an amount this big, and the woman I talked to said this means that next year they might be able to give out 2 scholarships instead of the usual 1! Click the link or image below for a link to more information about the EQUUS Scholarship! 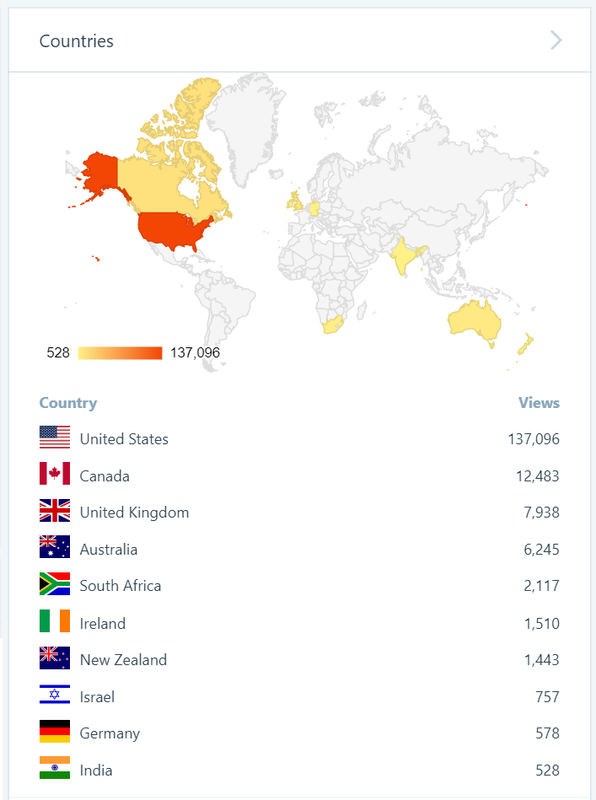 I hope you enjoyed the State of the Blog Report as much as I did! Now on to your normal programming.